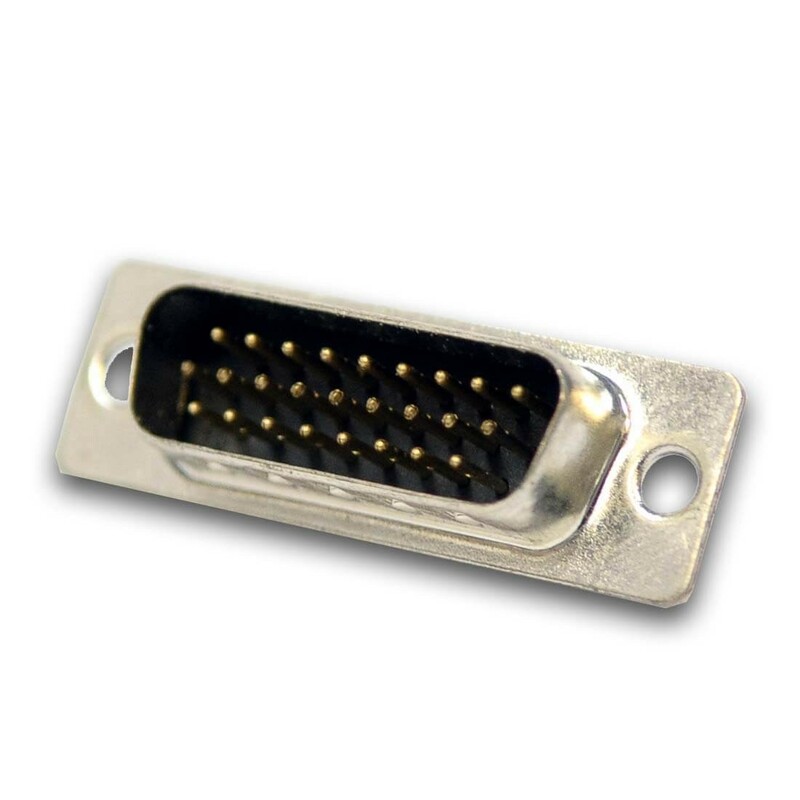 DLN-4M and DLN-4S adapters are supplied with a soldered female DB26 connector. You can use this male soldering DB-26 connector to attach to a female one on the board. Use hood for DB26 connector to cover the connector and the soldered cable for a safer and more convenient usage. DB26 connector has brass contacts with gold plating. It has 30% glass filled PBT UL94V-0 case. Current rating is 2 AMP with minimum insulator resistance of 5000 MOhm at DC 500V and maximum contact resistance of 20 MOhm at DC 100mA. Operating temperature is between -55 ℃ to +105℃. The connector is RoHs compliant.